"To give a brief introduction, Kata’ib al-Imam al-Gha’ib (‘The Absent Imam Battalions’- the ‘Absent Imam’ referring to Imam al-Mehdi in Shi’a messianism) is one of dozens of Shi’a militias that have emerged as part of the ‘Popular Mobilization’ (al-Hashad al-Sha’abi) trend in response to the wave of Islamic State [IS] gains in northern and western Iraq in summer 2014. Like a number of militias (e.g. 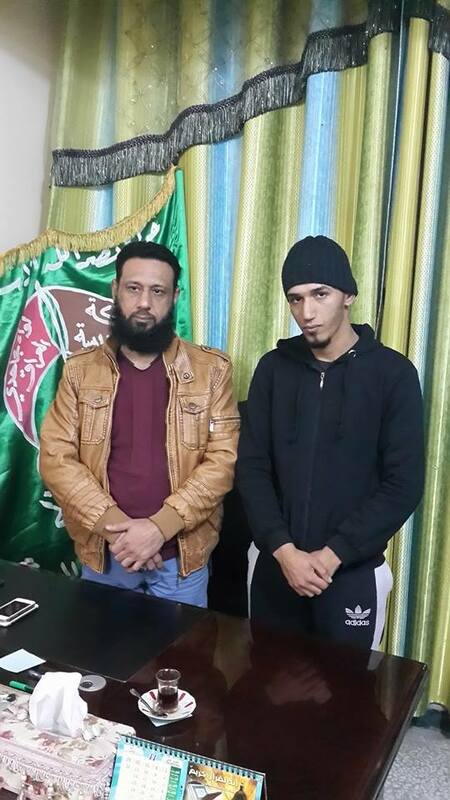 Hezbollah the Mujahideen in Iraq), Kata’ib al-Imam al-Gha’ib- led by a man known as ‘Abu Dhir al-Fiqar’, advertises itself as a ‘Hezbollah brand’, using Hezbollah’s symbols in its insignia in particular." 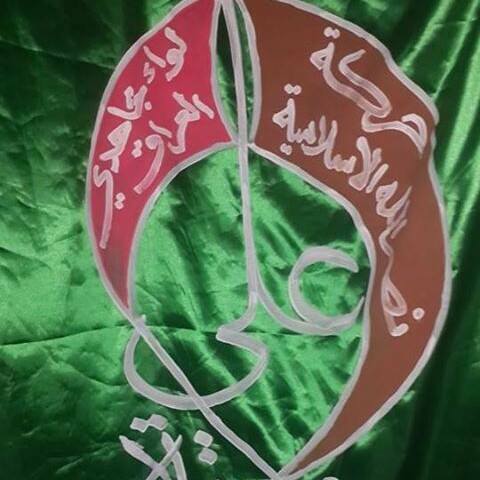 Image above: “Ansar al-Aqeeda: Kata’ib al-Imam al-Gha’ib: Special Force”- featuring above the group’s official logo used on banners. Regarding Harakat Nasrallah al-Islamiya, I have not seen any further information, so a little insight into this one, might help a bit.